Dogs are pets that offer us unconditional love and support at all times. Just as humans, they age, get sick, and feel pain. It may be hard for dog owners to tell the nature or cause of the discomfort. Since dog cannot talk, pet owners have to rely on their facial signals and other physical signs. 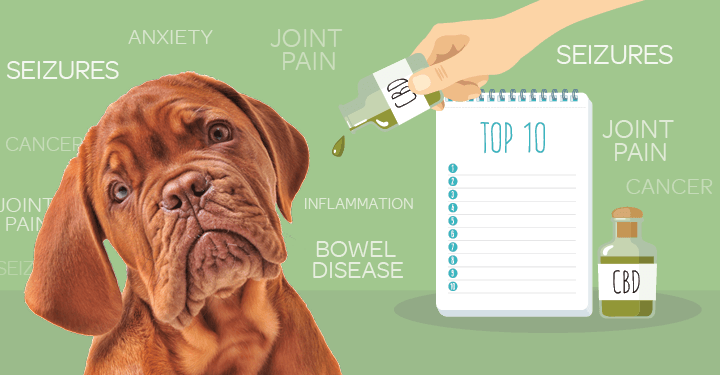 Over the years, a drug component, called cannabidiol or CBD, has been discovered in the Indian hemp plant that can help you treat your dog of a varying range of pain and stress-related health conditions thereby relieving our dog from its misery. Cannabidiol is a non-psychoactive component of the cannabis plant. It is very different from THC (tetrahydrocannabinol), another component of the cannabis plant known for its psychoactive property. 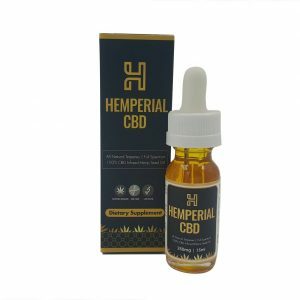 The CBD oil for dogs is a liquid extract of the cannabidiol from the hemp plant. 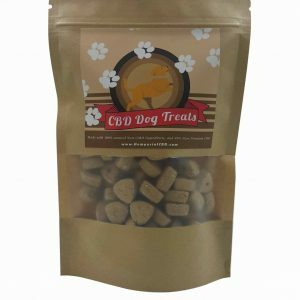 The CBD dog treat is dog foods infused with the extracted cannabidiol. 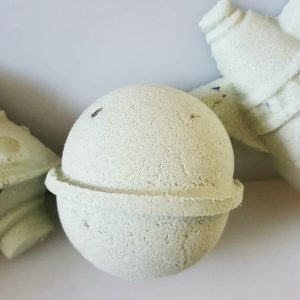 How CBD Dog Treats Work? Dogs contain inside their biological system, natural cannabinoid known as anandamide. Anandamide is a molecule that attaches at the receptors of the brain to regulate pain, memory, depression, and appetite. CBD functions similarly to anandamide attaching to the brain receptor of the dog and other parts to elicit its therapeutic effects longer than anandamide. If your dog is suffering from anxiety, panic disorders or post-traumatic stress disorders, CBD oil is highly effective to nip this issue in the bud. CBD found in the cannabis plant has been found to have an anticancer property. Cancers are normally caused by an attack of healthy body cells by radicals. The CBD blocks the ability of cancer cells to produce energy thereby stifling their growth. How Safe Are CBD Treats for Dogs? CBD oil and treats for dogs are non-toxic and a very affordable option for your dog pain and stress-related treatment. CBD treats contain a zero amount of THC, which gives you an assurance that your dog will not get high and addicted. 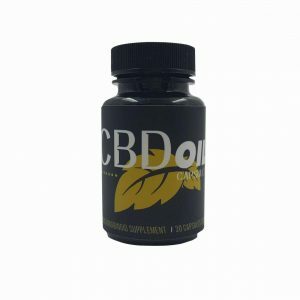 Not all CBD oil is of the same quality. When looking for a high-quality CBD oil for your dog, ensure that it is organic CBD Oil (free of additives), determine the content of theOrganic CBD oil and do not go for the extremely cheap ones. We offer a wide variety of Pet CBD Products you can find below!